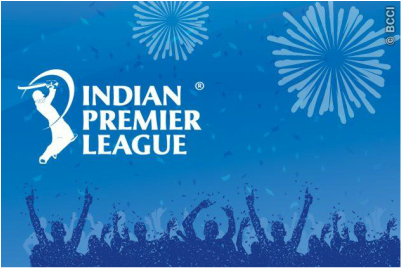 At its meeting in Chennai earlier today, the IPL Governing Council confirmed that the first phase of the Pepsi IPL 2014 season matches will be played in the United Arab Emirates, from Wednesday 16th April to Wednesday 30th April. A total of 20 matches will be played in three stadiums: the Sheikh Zayed Stadium, Abu Dhabi; the Sharjah Cricket Association Stadium, Sharjah; and the Dubai International Cricket Stadium, Dubai. 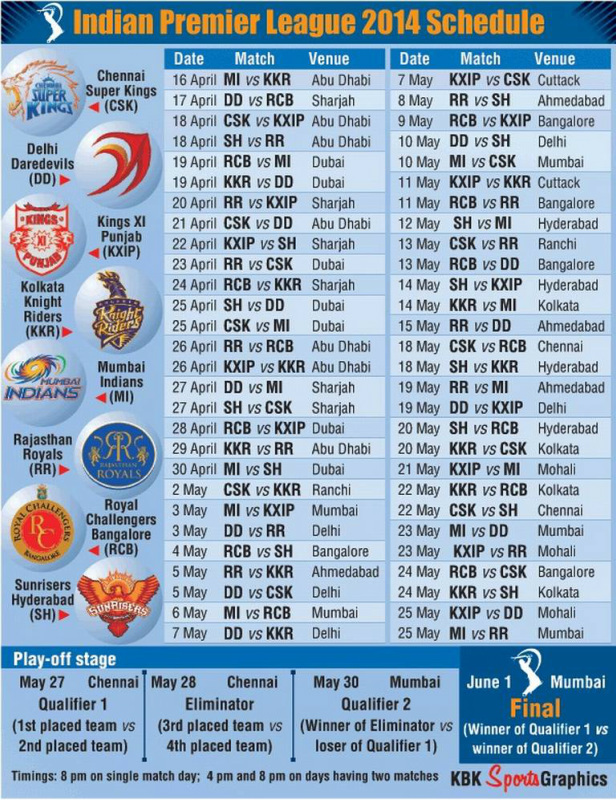 The opening match on Wednesday, 16 April, will be in Abu Dhabi, between the defending champions, Mumbai Indians and the 2012 IPL champions, Kolkata Knight Riders.